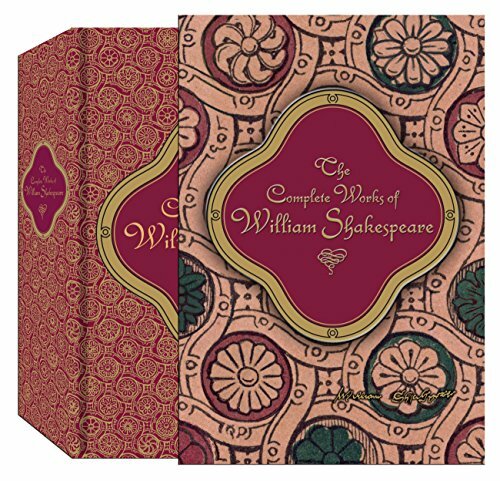 William Shakespeare devised new words and countless plot tropes that still appear in everyday life. 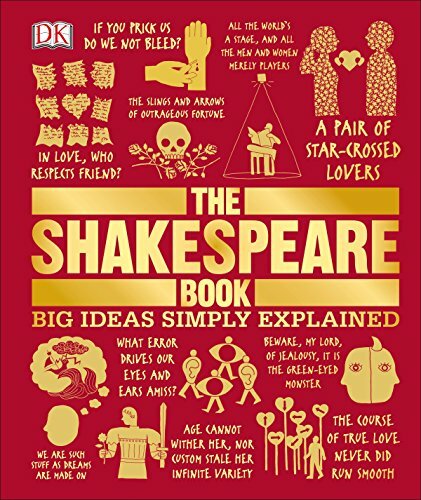 Famous quotes from his plays are easily recognizable; phrases like “To be or not to be,” “wherefore art thou, Romeo,” and “et tu, Brute?” instantly evoke images of wooden stages and Elizabethan costumes. But an incredible number of lines from his plays have become so ingrained into modern vernacular that we no longer recognize them as lines from plays at all. Here are 21 phrases you use but may not have known came from the Bard of Avon. This term didn’t originally refer to actual geese, but rather a type of horse race. Before Shakespeare, the color green was most commonly associated with illness. Shakespeare turned the notion of being sick with jealousy into a metaphor that we still use today. Though Shakespeare never actually used the full phrase “pure as the driven snow,” both parts of it appear in his work. For the record, this simile works best right after the snow falls, and not a few hours later when tires and footprints turn it into brown slush. The first recorded use of “seen better days” actually appeared in Sir Thomas More in 1590, but the play was written anonymously, and is often at least partially attributed to Shakespeare. We do know Shakespeare was a fan of the phrase; he uses “seen better days” in As You Like It, and then again in Timon of Athens. The Queen of Hearts in Alice in Wonderland wasn’t the first monarch with a penchant for liberating heads from bodies. Her famous catchphrase came from Shakespeare first. We have the Bard to thank for this perfect fodder for Valentine’s Day cards and middle school students’ love songs. Where would Green Day be without Shakespeare’s riposte? In addition to acoustic ballad titles, “good riddance” also applies well to exes, house pests (both human and insect), and in-laws. Prospero’s daughter never would have been able to predict that “fair play” is used more often now in sports than it is for the negotiation of kingdoms. Shakespeare’s plays contain brilliant wisdom that still applies today. In “lie low,” he concocted the perfect two-word PR advice for every celebrity embroiled in a scandal. “It’s all Greek to me” might possibly be the most intelligent way of telling someone that you have absolutely no idea what’s going on.